Japan is a long, narrow country with four main islands: Hokkaido, Honshu, Shikoku and Kyushu. The biggest of these islands is Honshu, where Japan’s most well-known cities, including Tokyo and Osaka, are located. The size of Japan is about 377,855 km2, which is almost as big as California. 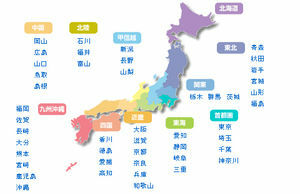 The country is divided into 47 prefectures. The population of Japan is about 127 million, which is almost half that of the U.S. Most than 60 percentage of the people live in cities. Since 2005 the population has been decreasing and now more than 20 percent of the population are senior citizens. Japan is now facing a serious low birth problem. Japan is rare country in that many people say they’re mushukyo (non-religious). However, they still go to shrines on New Year’s Day, attend funerals at a temple, or even have weddings at a Christian chapel. By calling themselves non-religious they don’t mean that they are atheists, but that they do not belong to a particular religion. 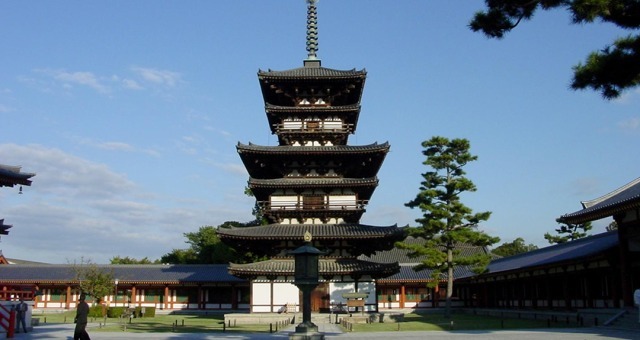 As Shintoism is polytheistic, Japanese have always accepted various religions. Japan’s Constitution states that the tenno (emperor) is the symbol of the state and of the unity of the Japanese people. The emperor is the head of the Imperial family and also the highest authority of Shintoism. The emperor has no powers related to government and vests executive power in the cabinet and prime minister, but the emperor’s duties include appointing the prime minister to office. 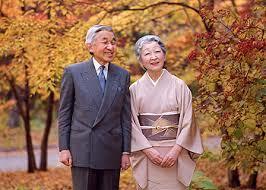 The current emperor is Emperor Akihito. Taking a bath has been always part of everyday life for the Japanese. As it was not until middle of the 20th century that they had enough water supply to have a private bath, they still enjoy going to sento (a public bath). 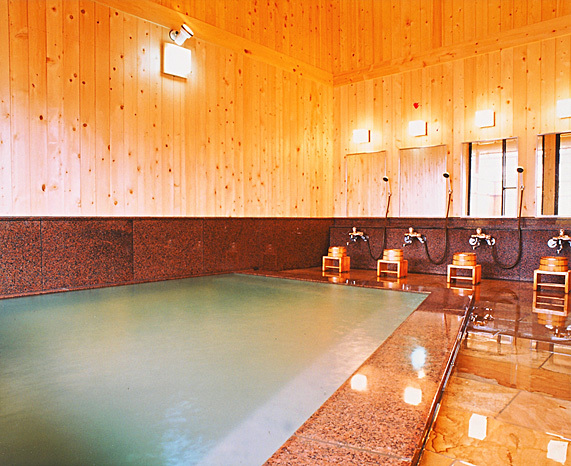 Also, the onsen (hot spring) remains popular as travel destination. As a public bath, you cannot wear anything, and you only use your towel outside the bathtub. Also, you should wash your body before using the bathtub. Oshogatsu (Japanese New Year) is considered the most important even of the year. On New Year’s Eve, temples ring bells 108 times to remove people’s 108 worldly desires. The Japanese celebrate New Year’s Day with their families, and adults five otoshidama (gift money) to children. 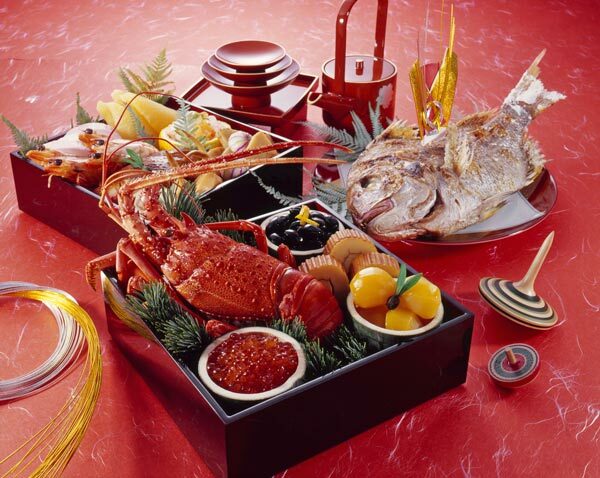 On this day osechi (food prepared for the New Year) is eaten, after which the Japanese pay their first visit to a shrine. 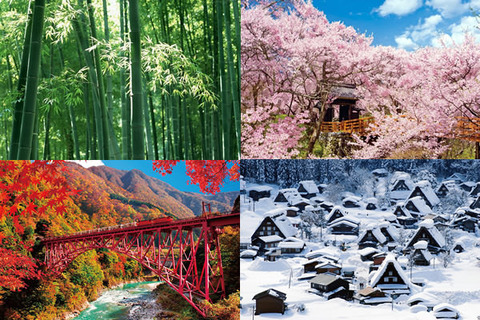 Japan has four season and the Japanese cherish each one of them. In spring they enjoy having ohanami (cherry-blossom viewing); in summer they wear yukata and attend firework festivals; in autumn they go to see the foliage; in winter they enjoy a dish known as nabe hot pot. Every season has many events and rituals.